Here at Authentication Legalization Services Canada, we pride ourselves in being the most accessible company in our industry. We are always looking for ways to improve our services for our clients across Canada and around the world, ensuring that their Canadian documents are authenticated at Global Affairs Canada in Ottawa and legalized at the embassy as quickly and conveniently as possible. 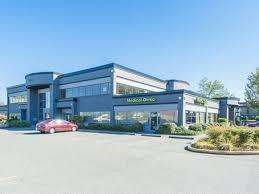 As such, we are pleased to announce the opening of our third service center in British Columbia in the city of Surrey. This location is convenient for those living in Langley, Delta, New Westminster, White Rock, Maple Ridge, Port Coquitlam, Richmond, and Abbotsford who require international document apostille, authentication and legalization services. Whether you require your university degree, high school diploma, birth certificate, marriage certificate, or corporate documents authenticated and legalized for international use, our service centers save you a trip to the post office as well as the shipping costs. In fact, all documents sent to our head office via our service centers are shipped free of charge both for drop off and pick up. 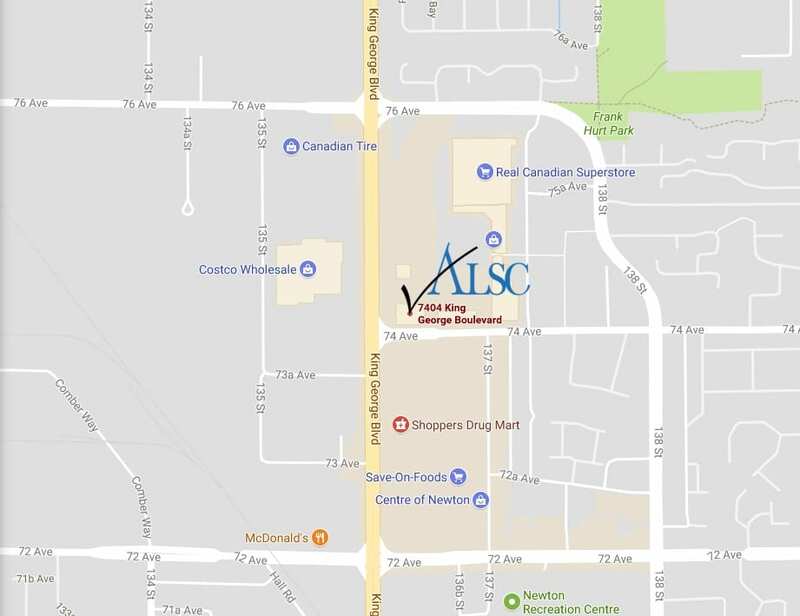 Once you have confirmed your service options we can then set up an appointment for you to drop off your documents and ALSC order forms at the Authentication Legalization Services Canada – Surrey Service Center at Suite 200 – 7404 King George Boulevard, Surrey B.C. V3W 1N6. They will be waiting for you at the Surrey Service Center to ship the documents overnight to our national headquarters in Ottawa, where the documents will be processed. Now we do our part keeping you updated at every step via email. Upon completion of the process we let you know when you can pick up your completed documents at our Surrey Service Center, it’s that simple. Best of all it’s guaranteed! 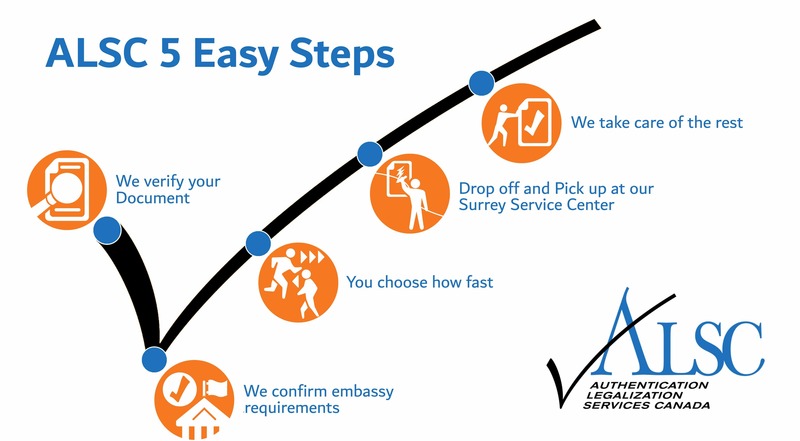 Click below to get started with ALSC Surrey Apostille Authentication Legalization Services.